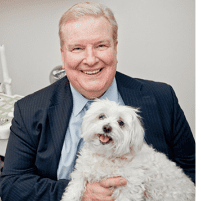 For women dealing with abnormal bleeding, Dr. Lyndon offers numerous options designed to uncover the cause and treat it successfully. 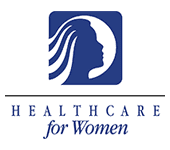 Patients in and around the Oak Park area of Chicago, Illinois can visit Dr. Lyndon at Healthcare for Women. What is abnormal bleeding for a woman? What causes women to have abnormal bleeding? In some cases, extreme emotional stress and excessive physical activity can cause abnormal bleeding as well. Any bleeding which takes place during pregnancy should be investigated. If irregular or abnormal bleeding is apparent, it is important to track your symptoms and associated situations. If the bleeding is accompanied by severe abdominal pain or pain in the pelvis, continues for more than two hours, or makes you feel faint or lightheaded, contact the doctor or come into the office as soon as possible. Once the reason behind the bleeding is discovered the doctor will be able to address the issue and treat it accordingly. The sooner the reason for the abnormal bleeding is discovered, the sooner it can be treated effectively. This will ensure that it is stopped and kept under control. If you are experiencing unusual or abnormal bleeding and are concerned, contact the office today for more information.